Whether it’s a large cocktail party or a group of 10 guests, our unique set up with high top tables or oversized, rustic picnic tables can entertain all groups! Impress everyone in your group by treating them to the ultimate New England experience at The Barking Crab! 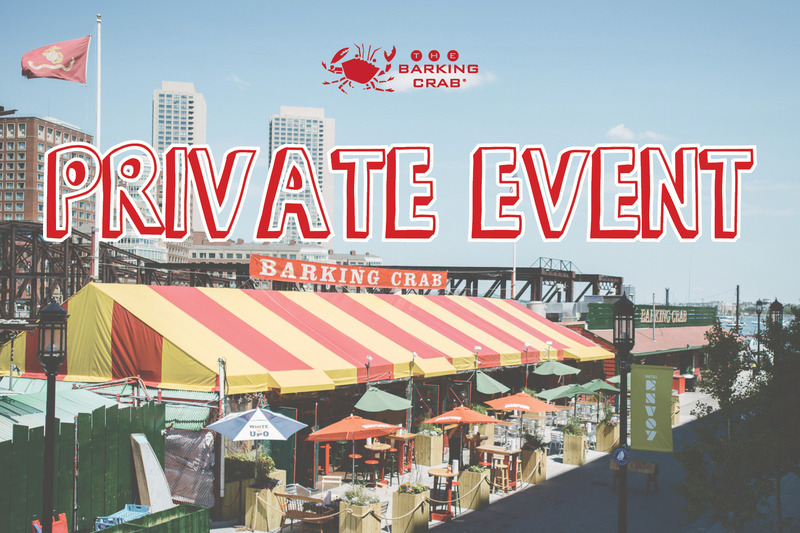 To find our more information on hosting your event, please email party@barkingcrab.com.